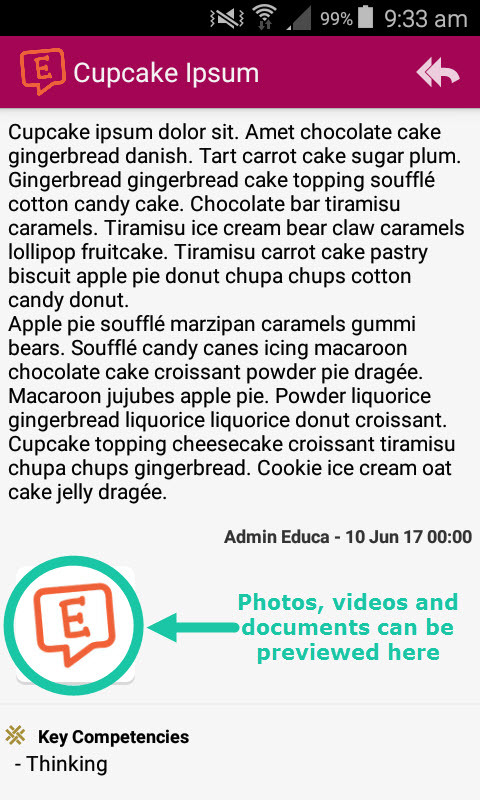 This article will help you to view, open attachments such as photos, and comment on learning or parent stories in the Educa Touch app on your phone or tablet.  First you need to log into your Educa Touch app. When you open your app you will be taken to the Updates screen, as shown below. The updates screen lists all of the most recent posts for your site. To view any type of post - including a dashboard message or learning story for a child or for an entire class, simply tap on the story you would like to view. Any photos, videos, or documents that are linked to the story will have a little icon shown at the bottom which is a preview of the item. To view any attached photos, videos, or documents, simply tap on their respective icons. This will open the photo/video/document on your device's default media viewer or web browser for you to view. 1: You are able to comment on a story by first clicking on your chosen story (steps shown above). 2: Click on the Comment button as shown below. 3: Type your comment in the input box below, and click on "Post" once you have finished writing to submit your comment. 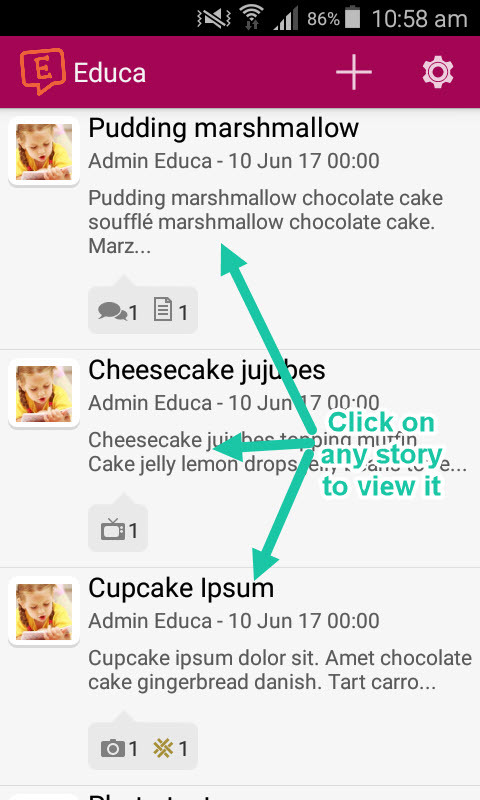 You will be able to view your comment, and all other comments, at the very bottom of the story, underneath any linked attachments or curriculum.